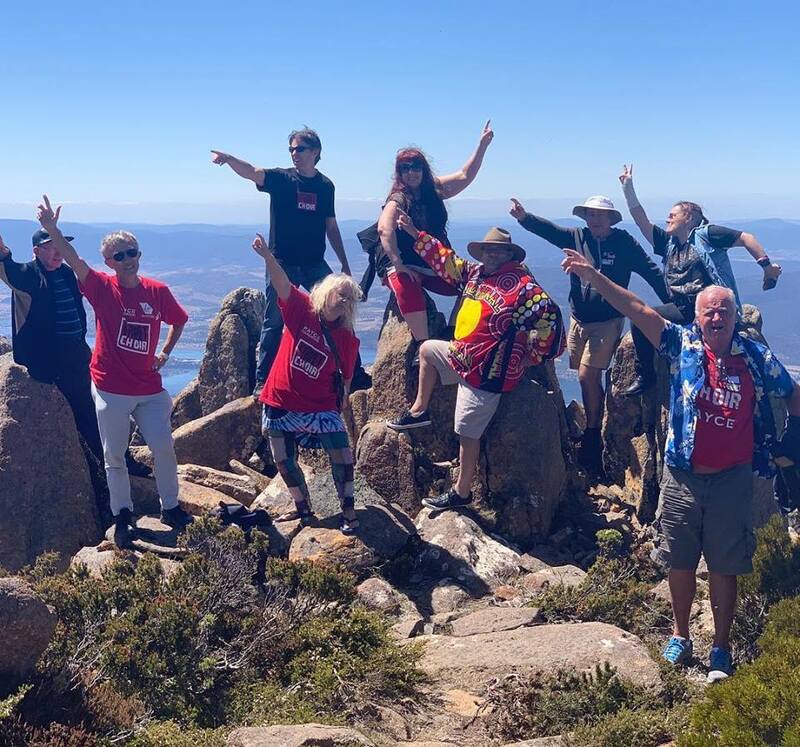 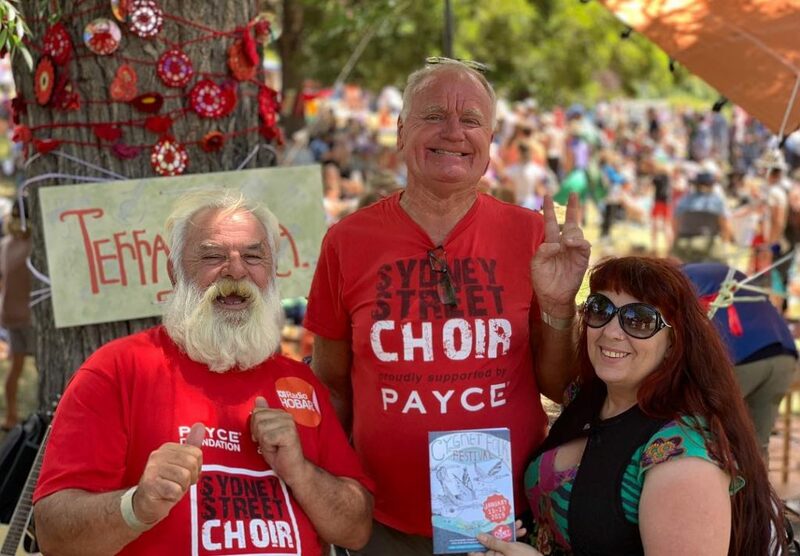 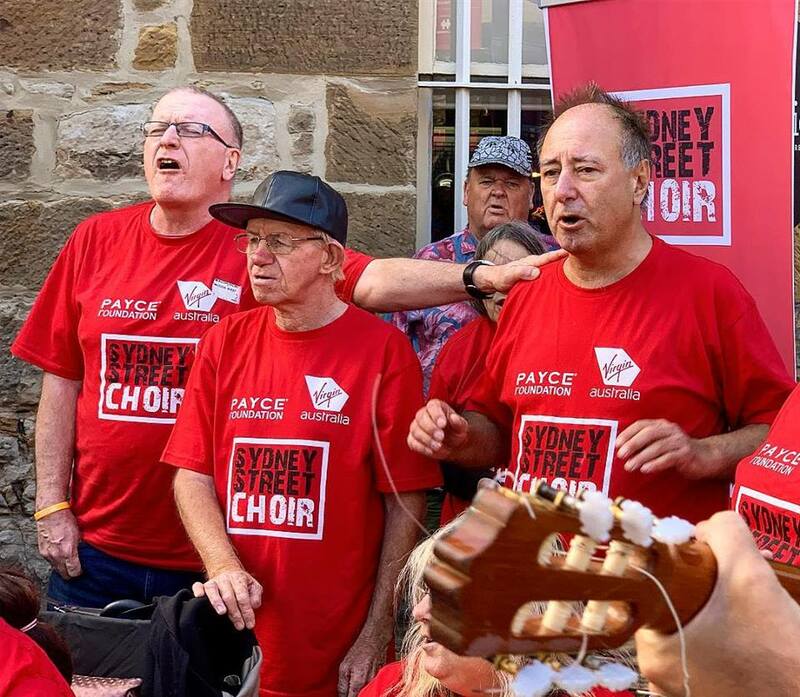 Australia’s longest running choir for the homeless and socially disadvantaged, the Sydney Street Choir, will be offering its members the trip of a lifetime, flying to Hobart on January 9th 2019 courtesy of Virgin Australia and performing at some of Tasmania’s iconic cultural events including the MONA Museum and the Cygnet Folk Festival. 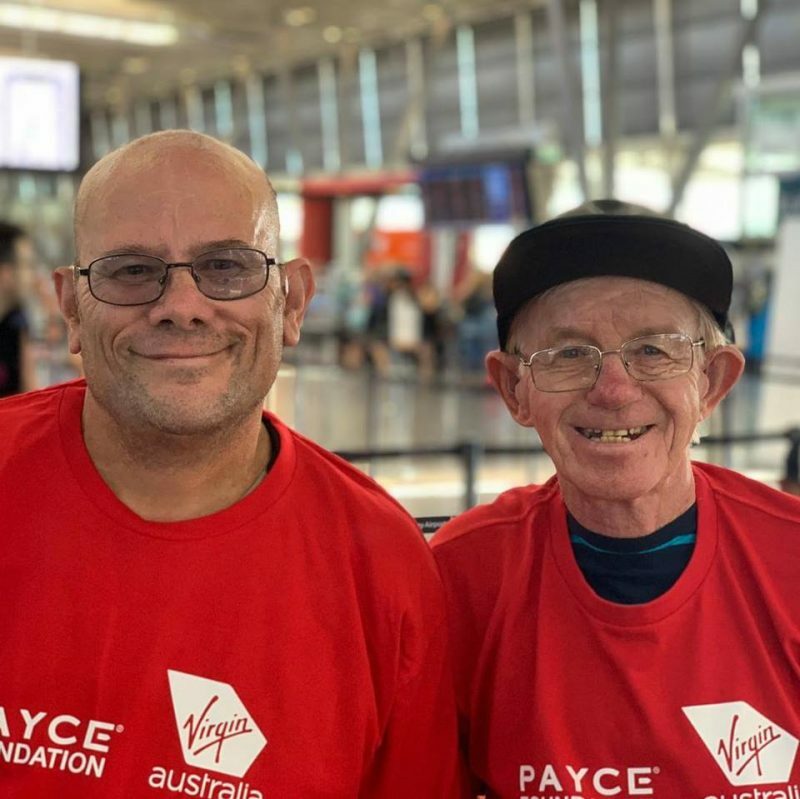 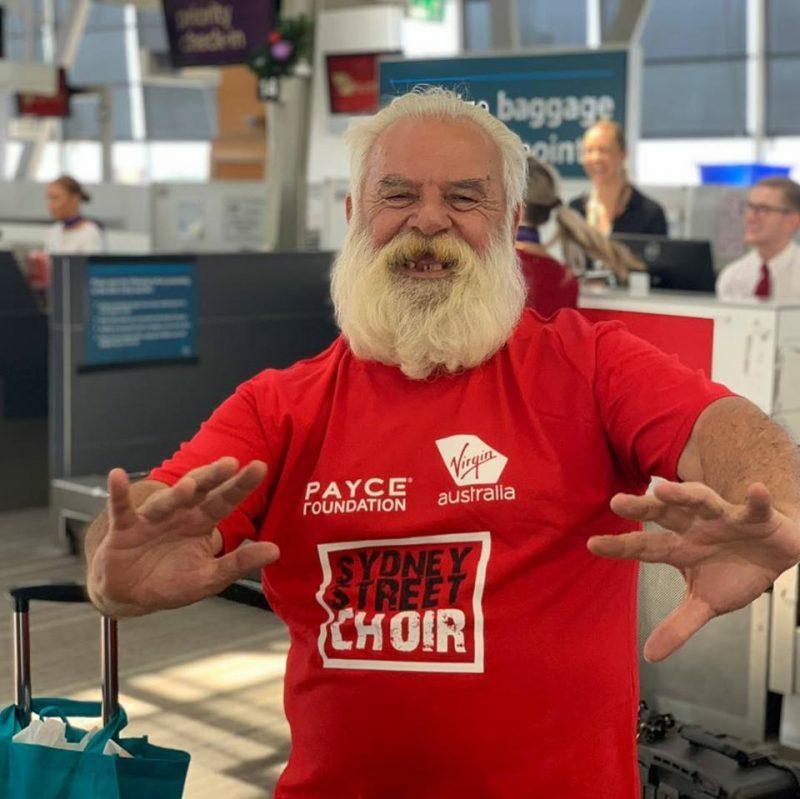 As a thankyou to Virgin Australia for their generous support of the Sydney Street Choir, The choir will be singing “I can see clearly now” with Virgin staff and ground crew at the Virgin Australia Domestic Departures Terminal at 12.45pm on January 9th 2019. 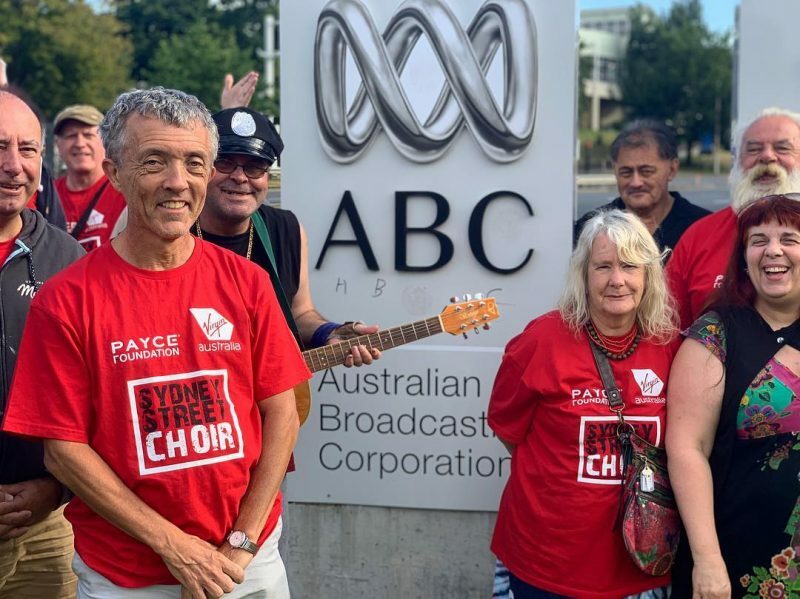 For more information about the choir visit their website.